High Sierra Brewing’s Irish Red ale. 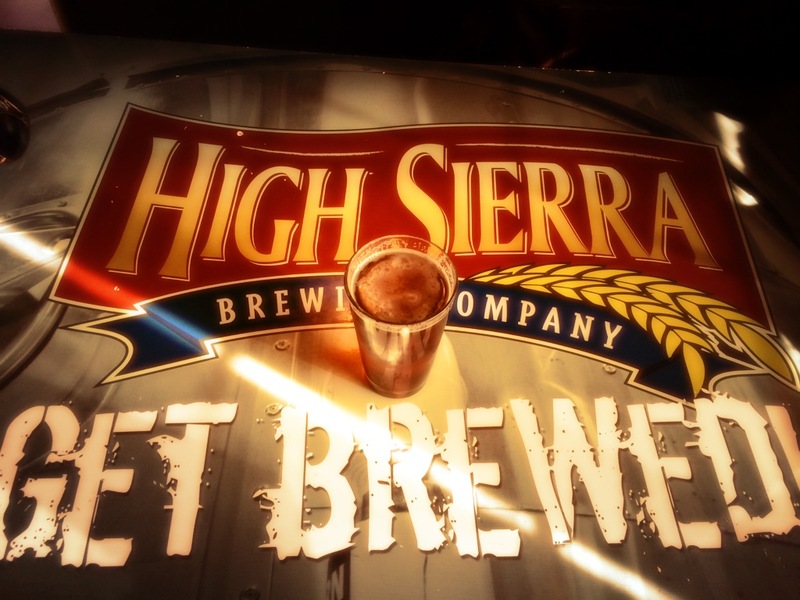 The landlords of High Sierra Brewing Co. own all of the brewery equipment in the restaurant, so once HSB closes, they will no longer be able to make beer. Owner Jim Phalan drove to Winnemucca Thursday, March 13, to look for a new place to produce the High Sierra brand. He said the visit went well and he has another phone meeting today. “So I have to either find a place that has an existing brewery built-in or buy new equipment via an investor,” Phalan wrote in a message. HSB needs about $55,000 in past due rent and future rent up through June 30 to continue operations up until June 30 only, according to Phalan. After that, the landlords would temporarily close the restaurant for renovations. Phalan is also looking for up to $300,000 for a production brewery at another location. If HSB closes its current location, the brewery equipment will stay put and the landlords might keep it in operation. While in Grass Valley, Calif. this week, I learned that stakeholders in Grass Valley and Nevada City want to grow the craft beer scene and may be interested in investing. Stonehouse Bar & Grill is also up for sale. It started as a brewery in the 19th century but is now a bar, grill and event space and has not produced beer in at least 14 years. Phalan said it may be another place worth looking into. Today, HSB’s Facebook page announced that Galaxy Fandango theater in Carson City will put their beer on tap. But if they can’t secure a new location, this will be the only batch of Buzzed Bee Honey Ale you can drink while watching a movie in the theater. “If anyone is interested [in investing], please contact us at the brewery at 775-884-2739 or contact@highsierrabrewco.com,” Phalan wrote on Facebook.